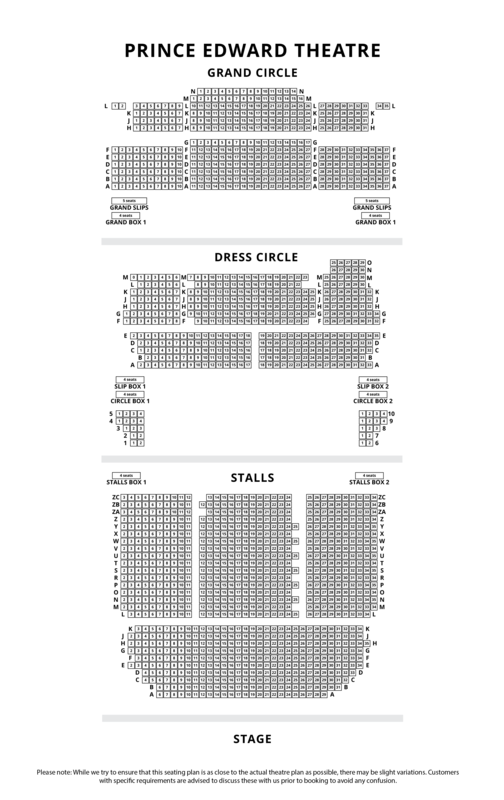 Check availability of Disney's Aladdin theatre breaks which will include tickets to the show plus a choice of hotel. Mon - Wed & Thu Mat from 23 Apr - 22 May 2019. Book by 12 May.